In just 4 weeks you will have a precise digital marketing roadmap for your selected market. And if you’re not satisfied with the results – we will give your money back! Digital marketing campaigns offered in 37 countries: Australia, Canada, China, India, Japan, New Zealand, Russia, Singapore, the USA, and in all 28 European Union member states. Digital market research done in 15 countries: Russia, France, Spain, the UK, Sweden, Germany, Australia, Japan, Vietnam, the USA, Brazil, Mexico, Philippines, India, and Italy. Multinational global team of 26 market researchers and digital marketing experts handpicked by Konvertigo based on professional experience in the target market and local language skills. Cursor Oy, Kotka-Hamina Regional Development Company, has a successful history of more than 25 years in producing business and development services. Cursor is owned by the region’s five municipalities – Kotka, Hamina, Pyhtää, Virolahti and Miehikkälä – together with industrial enterprises and financial institutions. Successful companies are the cornerstone of the competitiveness and well-being of the region. Cursor provides professional advice and assistance on the strategic operations for businesses at any juncture. In 2017, Cursor partnered with Konvertigo to explore potential interest in the UK and France to invest in Kotka-Hamina region. Three main target audience segments were: 1) entrepreneurs and business-minded people, 2) professionals in logistics field, and 3) professionals interested in electric cars business. For that, Konvertigo designed and implemented Digital Marketing Strategy focusing on Paid Advertising. Over the course of 3 months, we managed to drive 23 854 website visitors from the UK and 26 498 – from France – boosting brand awareness and fostering networking opportunities. By way of a fully licensed tokenized ecosystem, CoinMetro provides a gateway for novice and professional traders – as well as both experienced and not so experienced investors – to get involved in the crypto space with an ease-of-access not yet seen in the industry. 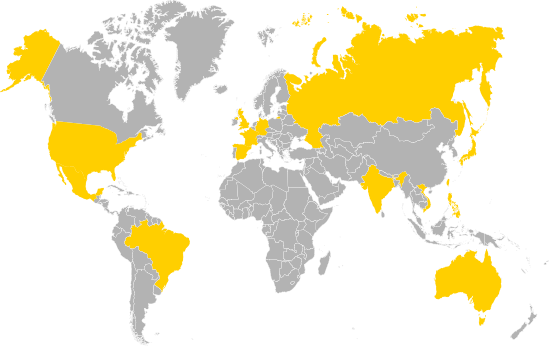 In 2018, Konvertigo started working with CoinMetro to research business opportunities in 11 countries worldwide: Australia, Brazil, France, India, Japan, Mexico, Philippines, Russia, Spain, UK and Vietnam. 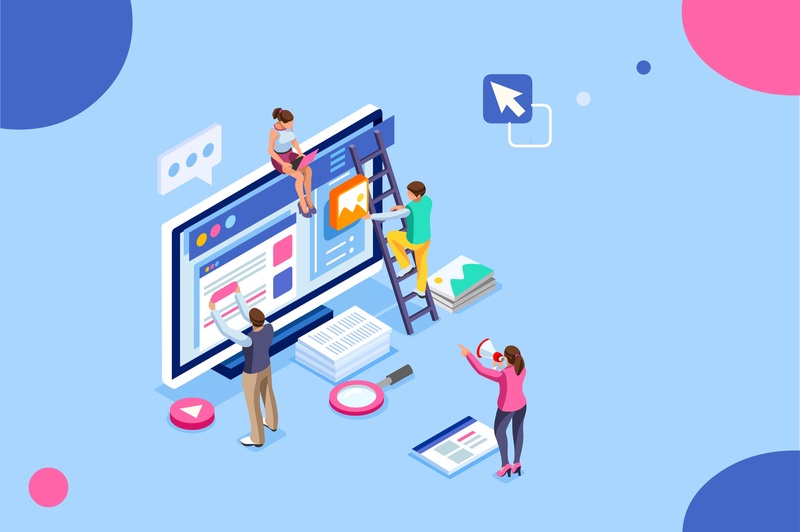 For that, we have conducted Digital Market Research with the help of Konvertigo Digital Network consisting of local digital marketing experts and market researchers. Thus, we were able to design and recommend the best online promotion strategy in every target market. Messukeskus Helsinki, Expo and Convention Centre is the biggest and best-known convention center in Finland that organizes about a hundred different trade shows, conferences and public fairs, and over 2 200 meetings and congresses. In 2018, Konvertigo started working with Messukeskus on online promotion of their pulp and paper industry event - PulPaper 2018. Our focus was attracting visitors from Russia and Sweden by launching digital marketing campaigns across a number of local channels. 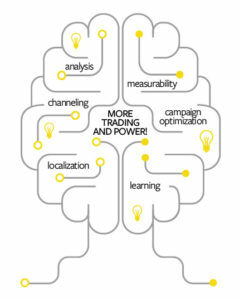 After conducting a thorough Digital Market Research, we drafted local digital marketing strategies for both countries. In 3 months, from March to May 2018, we managed to drive more than 11 000 website visitors to PulPaper webpages from Russia and more than 75 000 from Sweden which resulted in the highest number of international visitors per country this year. Orion Pharma Animal Health is one of the best-known companies for veterinary medicines in the Nordic countries. They manufacture and market their own proprietary veterinary medicines and a wide range of generic medicines. In 2017, Konvertigo started working with Orion by launching their digital marketing campaigns in Russia, as they were having trouble driving local traffic to their website and generating sales in the country. In 1 year, we managed to create an online community of more than 2 000 followers on Facebook, Instagram and Vkontakte with average 3 000 monthly PPC conversions on Google and Yandex. Your regional marketing is about to take off. Are you ready? Konvertigo is an Esperanto term for ‘conversion’, or ‘success in a business goal’. Our competence is based on well-crafted internal processes which provide our clients with all the necessary marketing services from one single partner. We focus on personal approach in building localized digital marketing campaigns to fuel our clients’ international growth worldwide.